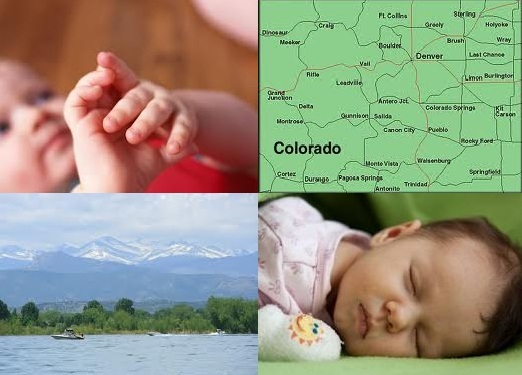 Nightlight Christian Adoptions is licensed by the Colorado Department of Human Services to select suitable families for children needing adoption. The selection of adoptive parents is based on their eligibility to meet state and agency requirements, their capacity for adoptive parenthood, and the availability of children whose needs they can meet. Nightlight’s Colorado office can perform Agency Adoptions only for families living in Colorado. Other Domestic adoption services are available to families throughout the United States. Please contact our office for specific details. Adoption education classes and reading are required of adoptive families pertaining to parenting skills and adoption issues. Our goal is to prepare you to be the best parents possible for your child. TBRI (Trust Based Relational Intervention) trained professionals. We would love to see you at one of our free information seminars! These seminars are an excellent way to have your preliminary questions answered, get to know the Nightlight staff and meet other families beginning the adoption process. Once we receive your Application paperwork, we will send you the Colorado home study packet, which contains the necessary paperwork for completing the home study. Once we receive all of your home study paperwork, we will assign you an social worker. If you have any questions please contact our Loveland office at (970) 663-6799.